Investment firms love veterinary practices because vets are paid when services are rendered, making them as attractive as medical doctors. But make no mistake, the trend is not new! Obamacare ushered in hospital monopolies, and now veterinarian monopolies are swiftly becoming the norm. Dog and cat owners have been screaming about rising veterinarian charges for decades. As the trend toward ownership and control by investment firms continues, prices will continue to rise because medical doctors, dentists, and soon veterinarians, will all be salaried workers, no longer in charge of their fee schedules, management, or business ethics. I was just talking to a dentist about insurance and medical costs. He shook his head and said “as soon as a patient walks through the door of an investment owned clinic, you become a number. We have quotas to meet". 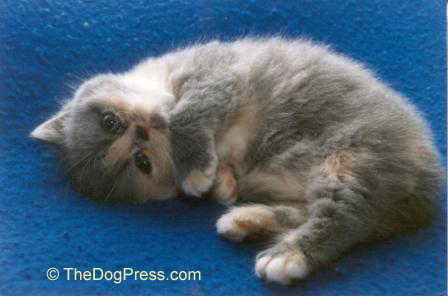 Many dog breeders, as well as some cat people, have a horror story or two regarding a costly trip to the vet. Here is a real-life example of slack veterinary practices. A friend took her little dog in for his first teeth cleaning (she got caught up in the rhetoric and warnings about canine dental disease.) The result was terrible pain and infection and antibiotics that didn’t stop infection from going up into the ears. More trips to the vet. They pulled more teeth “to stop the infection” and finally, a close friend insisted she go out of area to her long-time veterinarian. By this time, the dog was virtually deaf and his immune system teetering. The new vet had the only answer. He pulled all of the little dog’s remaining teeth and then, without the pain (and repeated courses of antibiotics that made him sick!) he could eat again. Speaking of dentistry, here’s my horror story of what may be in store for anyone who breaks a tooth: A trip to a dental clinic after a crown came off led to 7 months of appointments, lots of x-rays, sales pitches on their finance plan, a temporary tooth (not to be used for eating ($199.00), gum evaluation ($199.00), a $100 Smile Protection Plan (a completely worthless plan that did not pay, and was the responsibility of nobody). It was a month’s wait for surgical removal of the root, implanting a post, and 3 bone grafts ($2,200), a temporary abutment, failure of the staff to line up a dentist for making the tooth (which is the crown to complete the end of the implanted post), and being shuffled to a dentist from Iraq, (who did not have the same information that the other staff seemed to have) and another big bill, then 7 weeks and 2 tries to make an acceptable crown in the right color and size. So, along with the “no discount” prescriptions, approximately $5,000 for a single implant that was estimated at $4,200 (and I suspect, made offshore), it was still cheaper than the $12,000 estimate that my sister got in Oregon for a broken front tooth - along with a rush to introduce her to their finance plan. The same thing happens in veterinary dentistry. 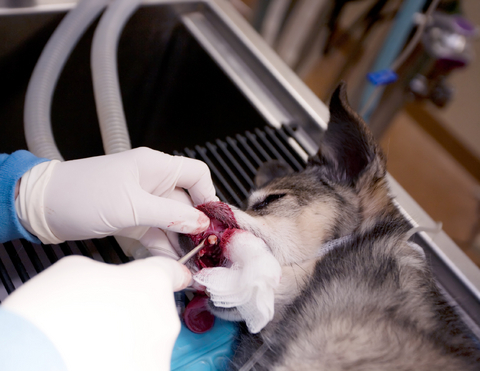 Pet owners are usually astounded at proposed dental or surgical costs and so they are more likely to be sucked in to a veterinary services finance plan. But there’s a story behind this story. In September 2016, Great Expressions dental group was bought by Roark Capital Group’s affiliate OMERS which is one of Canada’s largest pension funds, created by statute in 1962 to provide defined pension plan benefits to local government employees, retirees, and beneficiaries in the Canadian province of Ontario. Now, any sane American should now realize that dental care, which is already out of reach for many working people, is going to escape most of us completely! For dental care in the USA to translate into good dividends from an investment, there will be outrageous prices at every dental clinic owned by the investment firm. It is already a reality! Is that why so many veterinarians are pushing veterinary insurance – and dental work? As you may suspect, I have written to President Trump, my Governor, and the member of the House of Representatives for our area. We need a good health care system (with dental care) and we need affordable veterinary services, but we can’t afford care that is tied to a foreign government, an employees’ retirement plan or as in many cases, “offshore” owners. Remember that American $$$ spent at such a clinic may be eventually OFF SHORED! 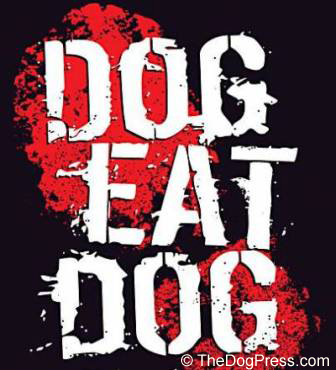 When it comes to the economy, it really is a dog-eat-dog world. Avoid 5th leading cause of death, DogMeds Dosage chart can help protect your pet. Dogs Die from common vet practices including using dangerous drugs. 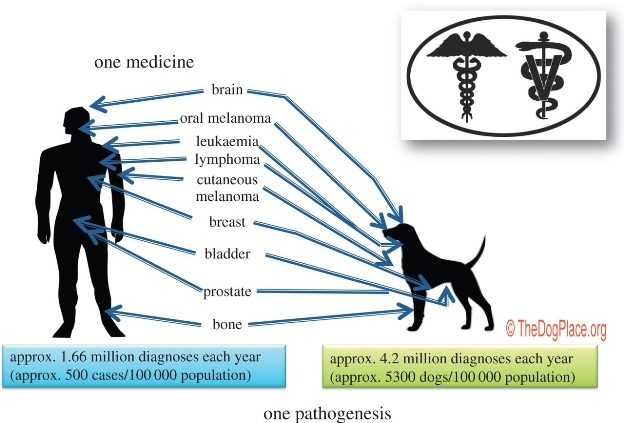 Is the canine cancer rate higher than human cancers? Are there any Cures?